There are many people who are looking for cars that are fun to drive. The problem is that not many have the budget to afford a fun-to-drive new car. We might have just the right solution for them. The Honda City Type Z was an enthusiast’s favourite. It was also the car that introduced India to the Vtec technology. The Type Z was not only a great family car, but was also one that was really good to drive. According to us, it also looked very sporty. Finding a Vtec may not be that easy, however a 1.5 liter petrol can be easily found. Also being a Honda, it will be reliable and easy to maintain. Though the Baleno never sold well in India due to its high price point, the 1.6 liter one was good to drive. 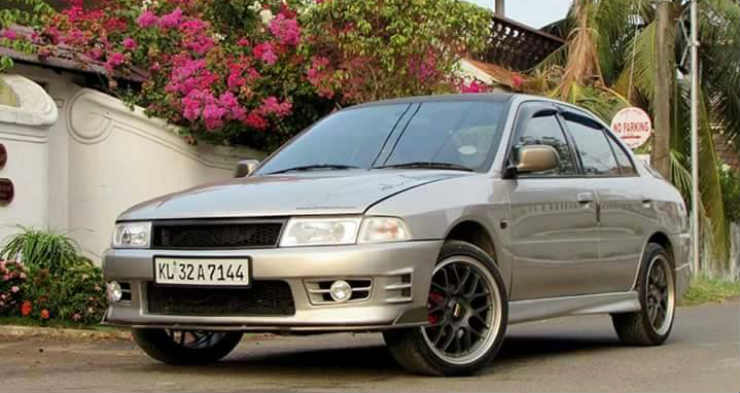 The Baleno is used by many for rallying, with certain modifications that is. The engine makes 94 Bhp & 130 Nm which is a good amount of power. A car that is fun to drive doesn’t necessarily have to mean on the road. For those looking for a cheap to maintain, yet fun to drive SUV, the Gypsy makes complete sense. It is reliable, easy to repair and rugged. 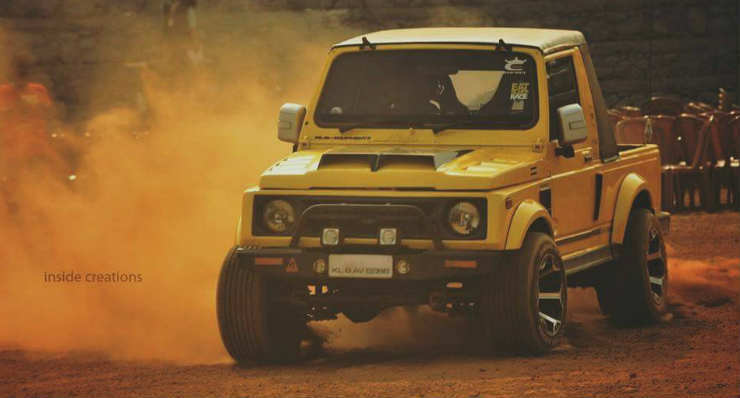 Powering it is a 1.3 liter G Series petrol engine making 80 Bhp & 103 Nm. The Skoda Octavia VRs needs no introduction. It was the first turbocharged petrol available at an affordable cost. The 1.8 liter engine was taken from the Audi TT and made 150 Bhp & 210 Nm. It was truly one of the fastest affordable sedan’s India had seen. We found this example priced below 2 lakhs. Yes, you may feel that the car will require a lot of maintenance, but the car has a lot of potential for modifications and thus makes a good buy.